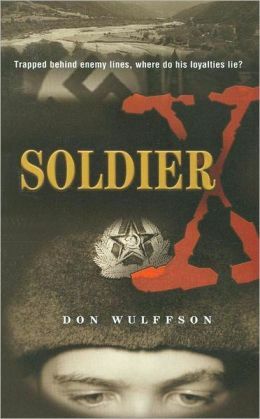 Soldier X is about a German boy named Eric who becomes drafted into the German army during World War II. Eric and his family are not Jewish, so they don’t know much about what Hitler is doing. The Germans desperately need soldiers so they start drafting boys at age 16 or older. After Eric gets some very hasty training and gets to the battle front against the Russians, he witnesses all the horrors of war. When the Russians attack his group everybody flees except for Eric because he was knocked out by a Russian tank falling on top of him. When he come to, he is trapped behind enemy lines. Luckily, his grandparents immigrated illegally a while ago and taught Eric quite a bit of Russian. So, he puts on the uniform of a dead Russian soldier and is transported to a Russian hospital and pretends to have amnesia so he covers up him not knowing what his background is. However, as he gets better, the Germans invade and he let’s other people on a car to escape with a few other people from the hospital and they try to live and get away from the war by asking other people to let them live with them to living off of the wild. 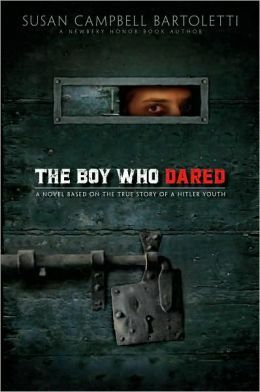 The book the Boy Who Dared is a really great book that makes you feel like your one of the characters. In the book the boy who dared the boy Helmuth is a German and he does not like Hitler or his ideas on getting rid of people if they are not gerrman. This book is truly amazing and I think if anyone try’s to read it your going to love it because this book is amazing. 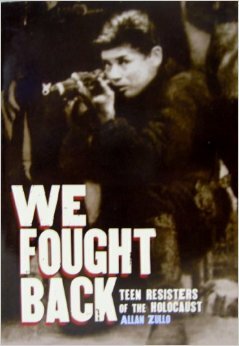 We Fought Back is a bunch of short story’s about the Jews fighting back for freedom. This book has a lot of DEATHS. 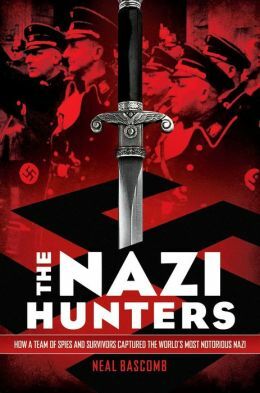 I like this book so much because the Jews are taking a stand to fight back so the Nazis stop killing Jews. 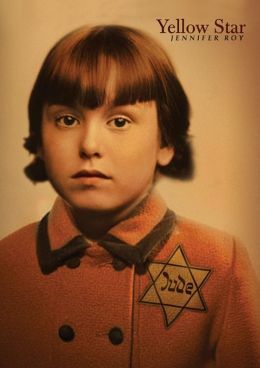 The book Yellow Star by Jennifer Roy is a great book if you want to learn more about the Holocaust. 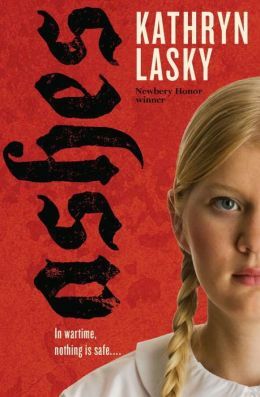 This book takes you on a journey through a young girls life during the Holocaust. A young girl named Silvia has to go in hiding with her father because the Nazis made a rule that people under the age of 10 must be sent somewhere else, away from there family. Silvia didn’t want to go away from her family. Read this book if you want to find out what happens to Silvia. This book is personally one of my favorites. I think that this book was very suspenseful, exciting, and it had it’s moments where it made me chuckle a little. The characters in the book are relatable and the are most defiantly brave and cunning. They organized secret plane flights and they had to kidnap a man in broad daylight! Well, what do you expect from people who are supposed to hunt and catch the world’s most notorious Nazi? 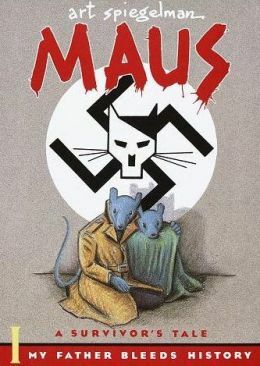 Maus is about Artie the son of Vladek so Artie asks Vladek if he can write down Vladeks’ story of going through the Holocaust and he does.